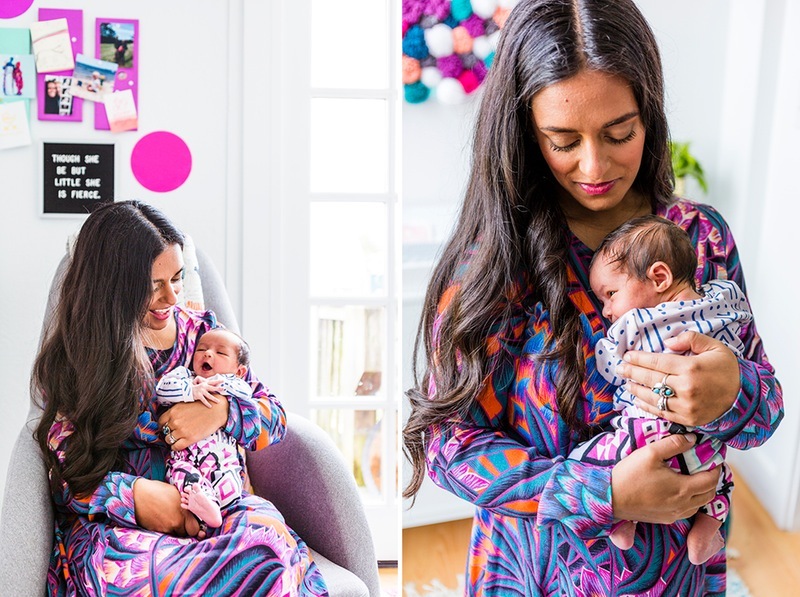 First things first, inspiration! 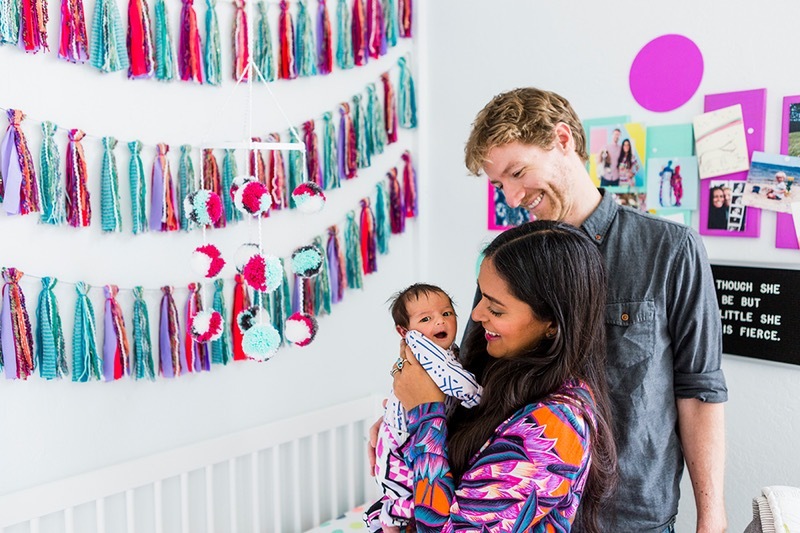 My husband David and I knew we wanted to create all custom decor for the nursery, and I specifically wanted to make the most of it out of soft materials. 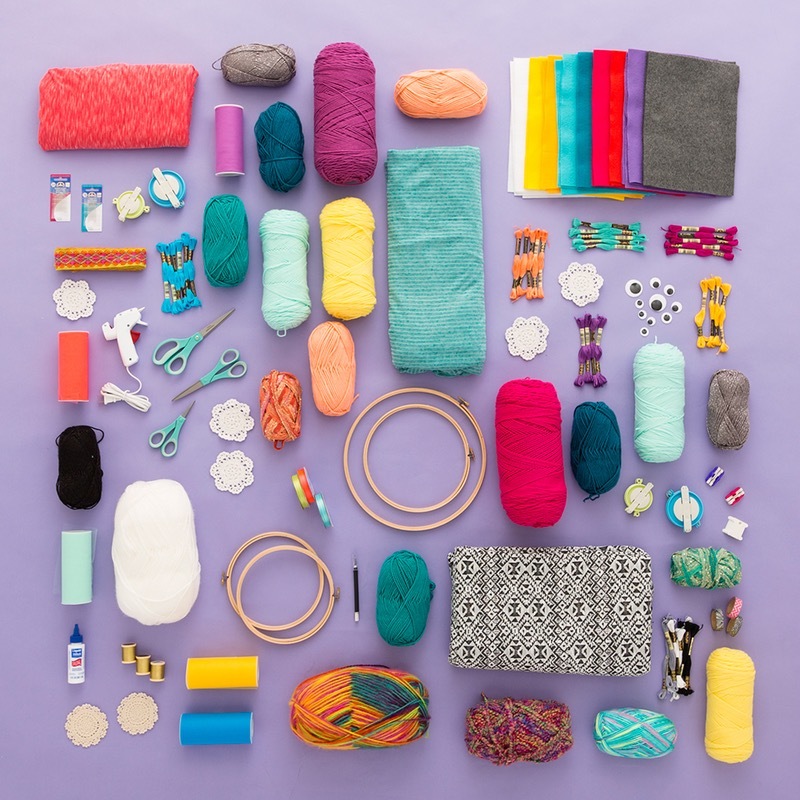 I liked the idea of of everything being handmade, tactile, and cozy. For our wedding, we also went with this material theme - everything was made of fabric and yarn, totally reusable, pretty indestructible, and *so* lightweight. I wanted the same for the nursery, but with a lot more color. I’ve always been drawn to every hue under the sun, but have mixed feelings about pink. Specifically the bubblegum pastel pink associated with the Easter Bunny and baby girls throughout history. Maybe it was my ballerina sheets (still in my bedroom at my mom’s house), maybe it was my rejection of ballet classes in favor of tap and jazz - whatever the root, I knew I didn’t want to go too traditionally girly on this nursery. For my baby shower, my mom gifted me a quilt that my grandmother made for my nursery. 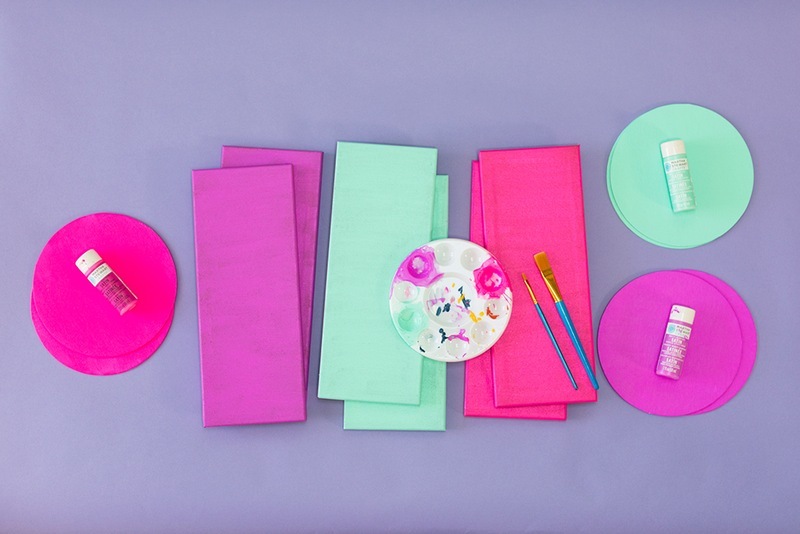 And voila, a color palette was born. Next, I hit up Jo-Ann Fabric and Crafts in Colma and stocked up on yarn, fabric, hot glue, fabric scissors, paint, and more. Now that is what I call a HAUL. Once I had all my materials, I sketched out a few different options for what I could do with poms, tassels, and more. 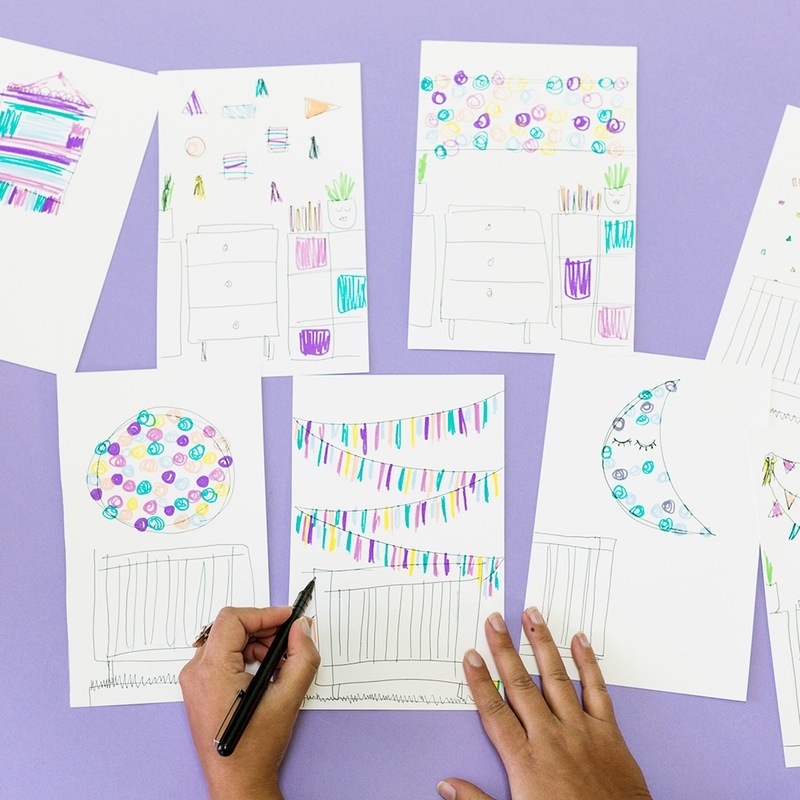 It’s helpful to sketch these things out before you start working on larger scale DIY projects. Let’s DIY this! 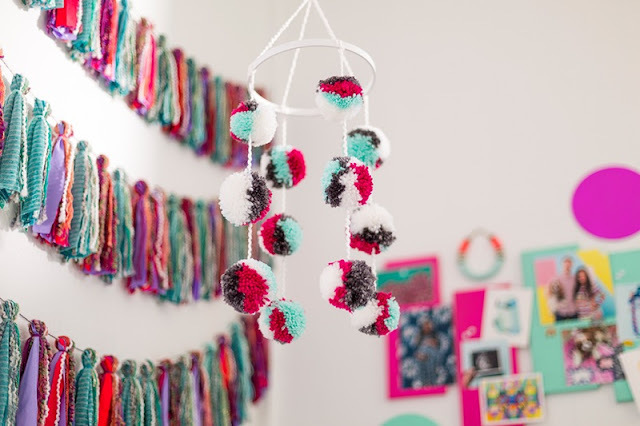 I am obsessed with pom-poms. It’s a real thing. 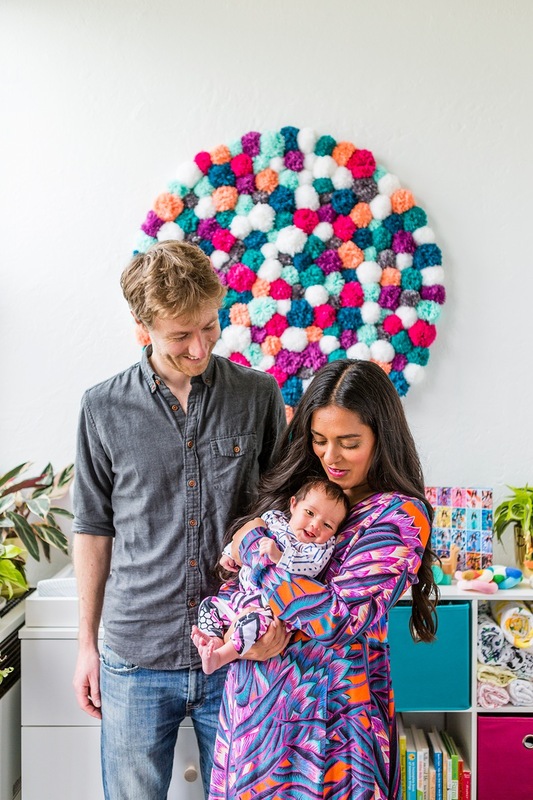 For our wedding decor, my husband and I convinced our friends to help us make 4,000 pom-poms. No joke. 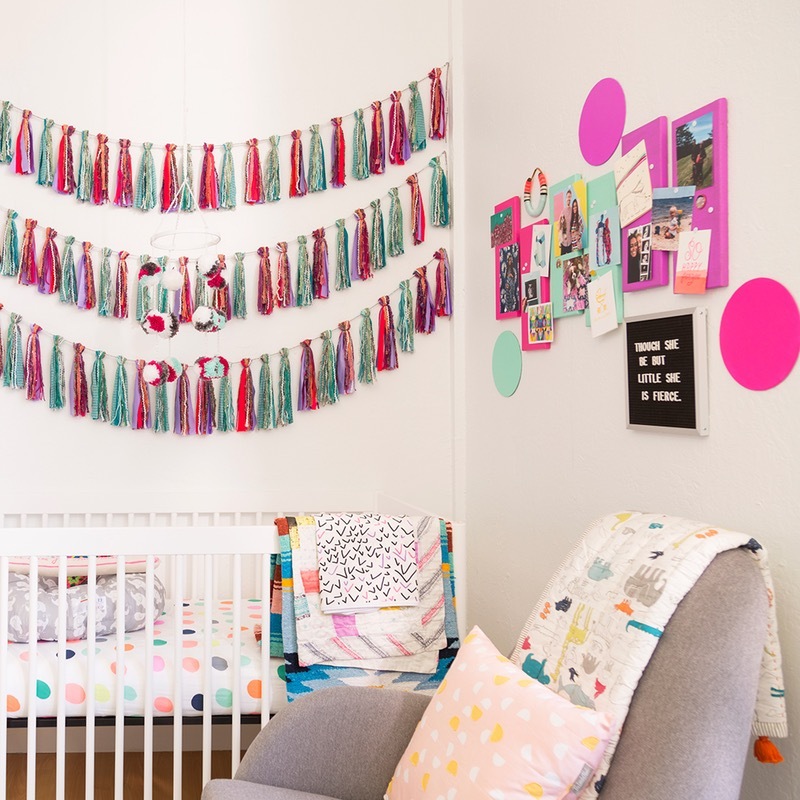 So it was only natural that poms would be a central theme in the nursery. 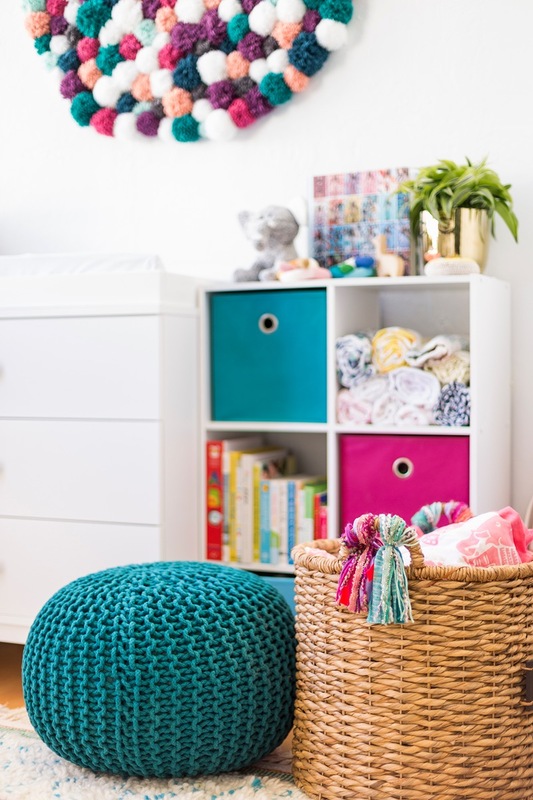 I went back and forth with what to do here — I even contemplated covering an entire wall with poms, but ultimately decided that would make the room feel small and crowded. A big ol’ pom-pom circle is just what the DIY doctor ordered. 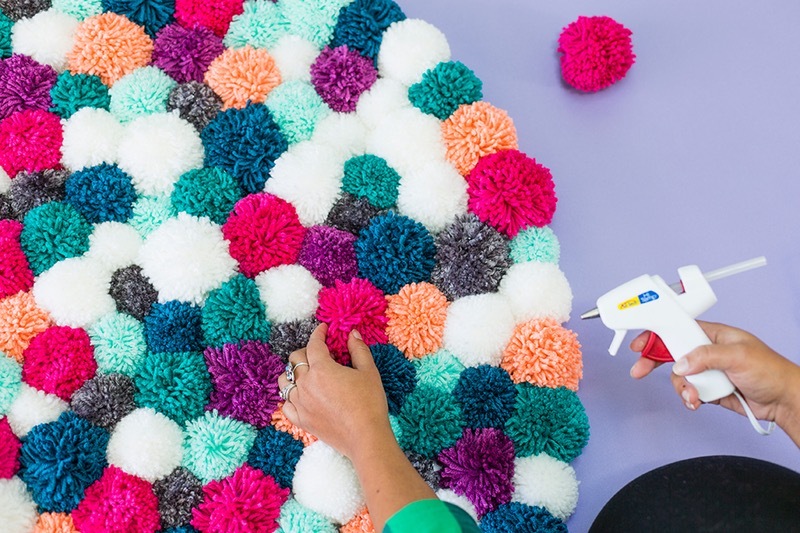 Use a pom-pom maker to create a ton of pom poms. 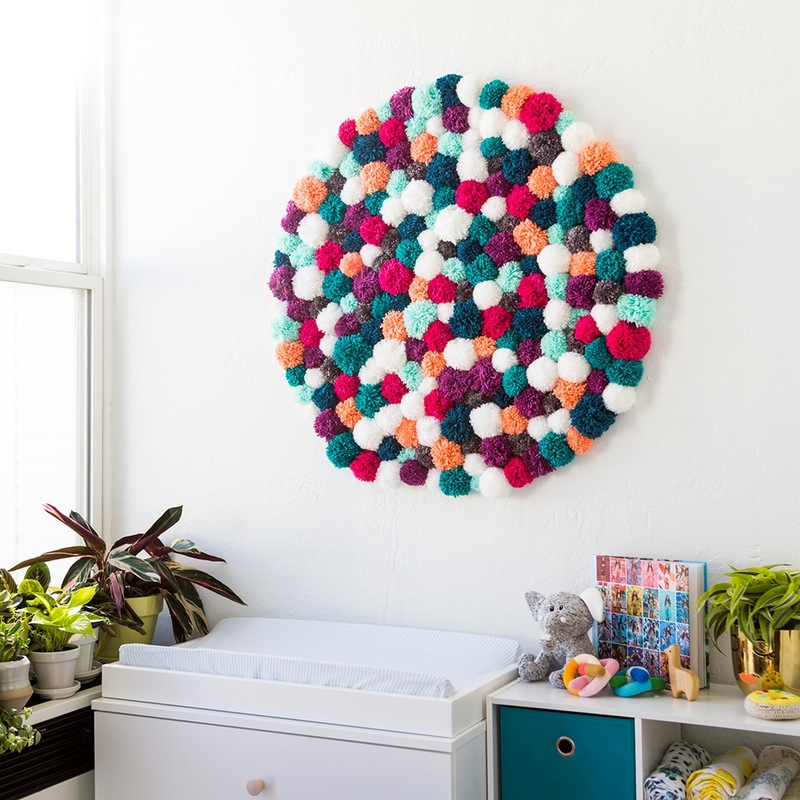 I recommend creating a whole bunch of pom-poms and then seeing how much space they fill. Then you can estimate how many more you need to make. 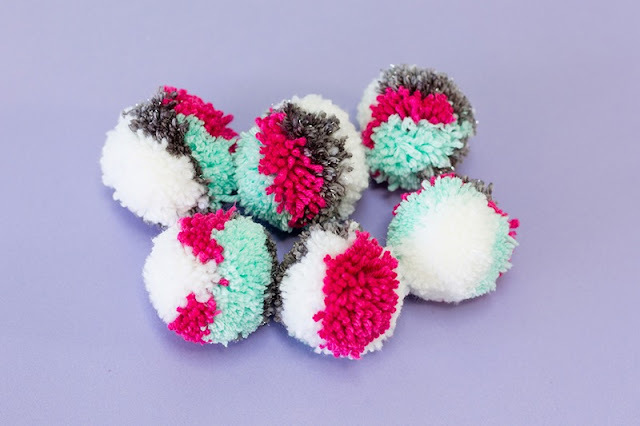 Trim pom-poms to tidy up and also to create slightly different sizes. Cut foam core into the shape of your choice. I went with a circle. Use hot glue to attach your poms to the foam core. Press firmly with each pom-pom. Be sure to hold up your foam core and shake it a little bit to see if any poms drop off. Re-attach those ones! Drill your giant pom circle onto the wall. Finally, hang up your piece! We hung ours above the changing table. We know we’ll be spending a lot of time there, so might as well have something pretty to look up at every now and again. Next up, tassels. 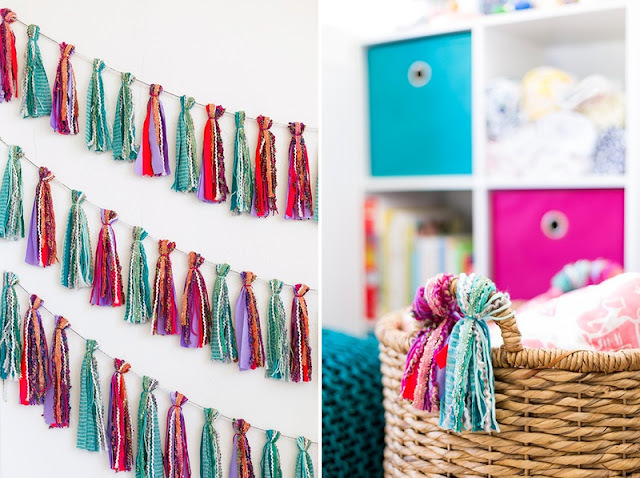 I love the idea of mixing lots of materials together in a cohesive way, and these tassels are an easy way to do just that. Plus, my husband and I have tassel garlands (from our wedding, duh!) hanging above our bed and liked the idea of continuing this trend in our babe’s room. I promise, the instructions below make these seem a lot more complicated than they are. What they are is time-consuming. Plan to spend your TV binge time cutting lengths of fabric and yarn so that you have plenty to work with when you’re ready to build your garland. 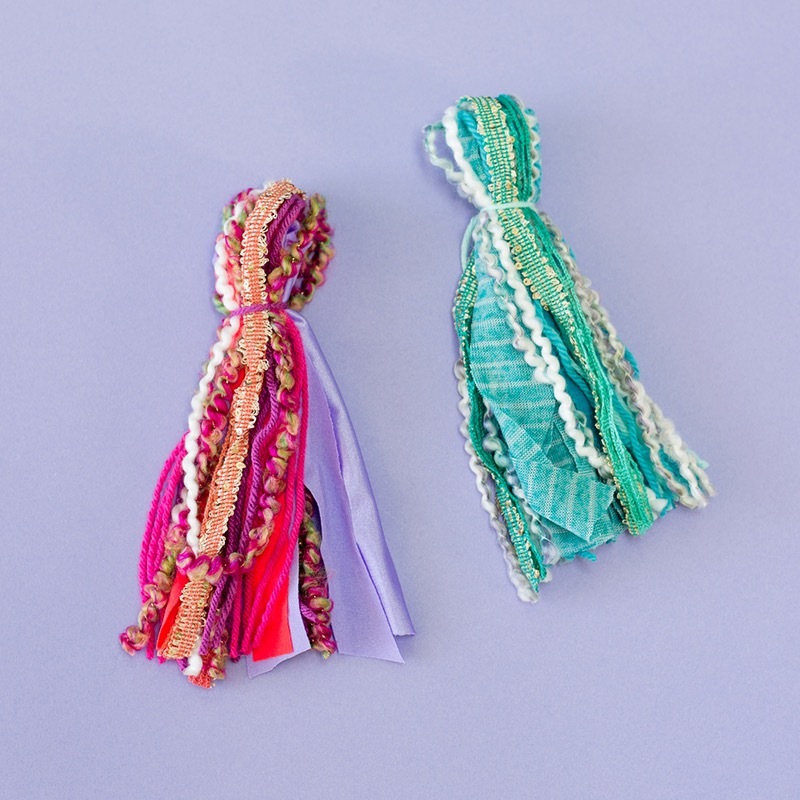 Decide what type of tassels you want to make. I decided to make two color-ways, one pink and purple and one predominantly blue. 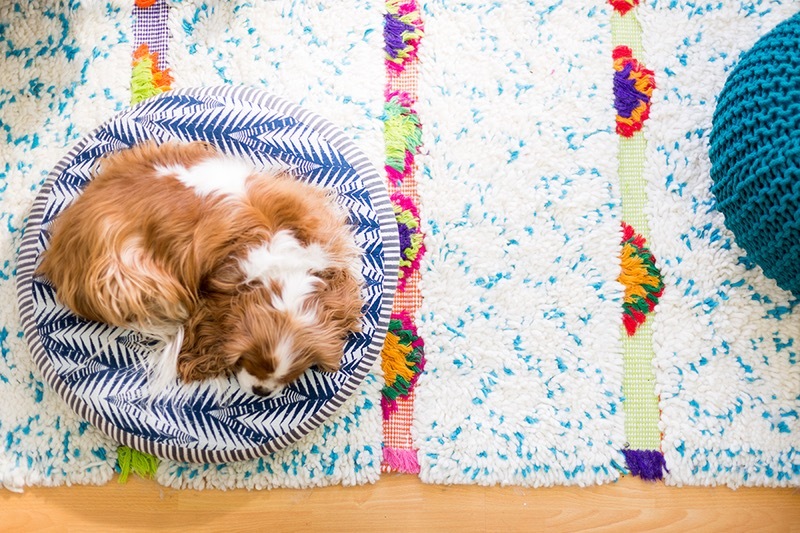 Choose materials based on your palette. 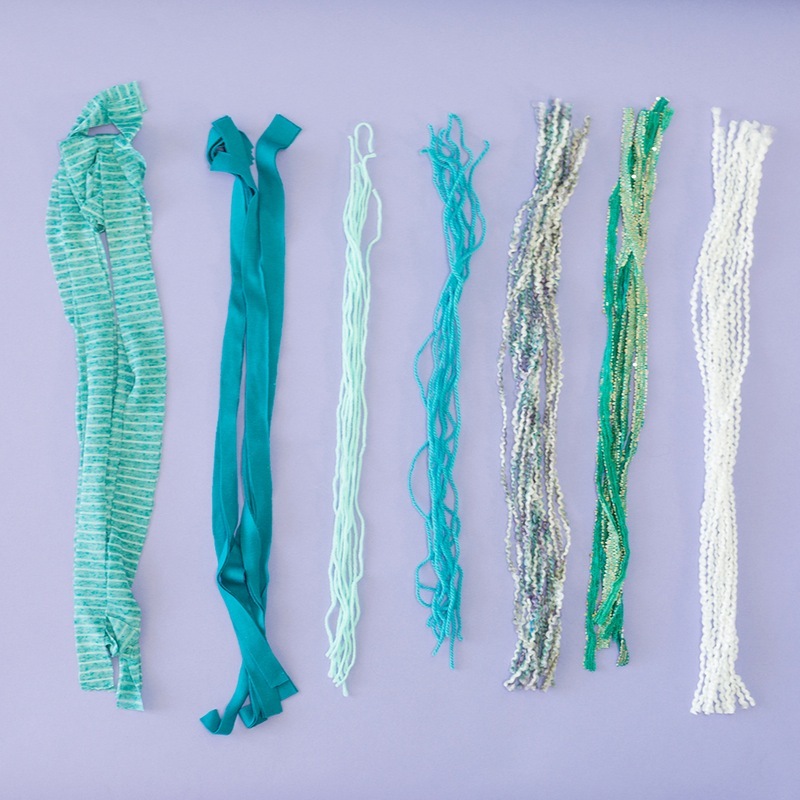 Cut pieces of yarn that are 18-24 inches long. 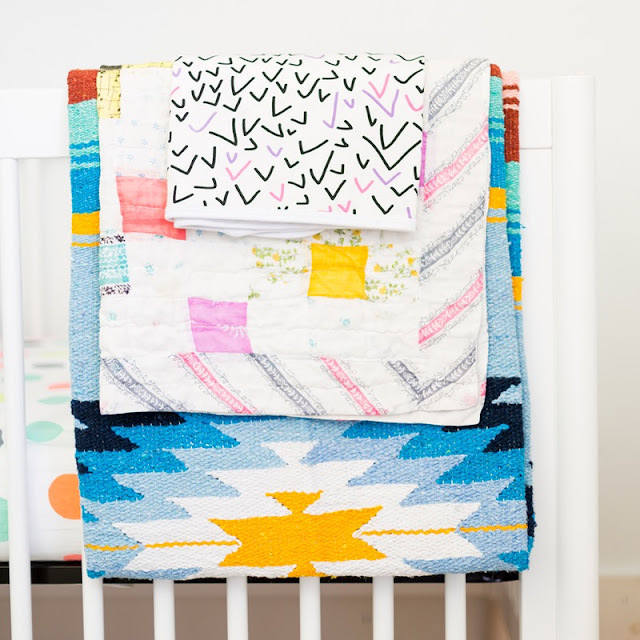 Cut pieces of fabric that are 1/2-2 inches wide by 18-24 inches long. 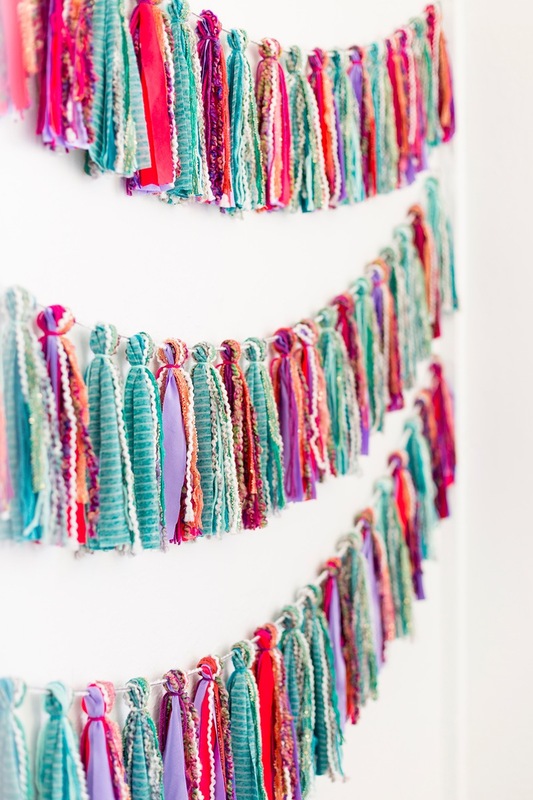 Hang a piece of sturdy yarn so that you can build your tassels right on that. This will be the base of your garland. 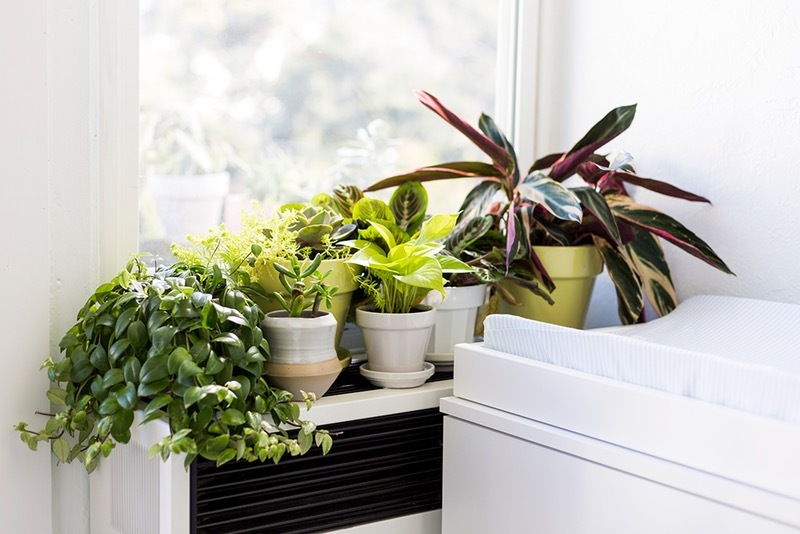 Arrange all of your “ingredients” almost like a salad bar or buffet! Then assemble your first tassel. Drape it over the hanging yarn, then use another piece of yarn to tie it on. 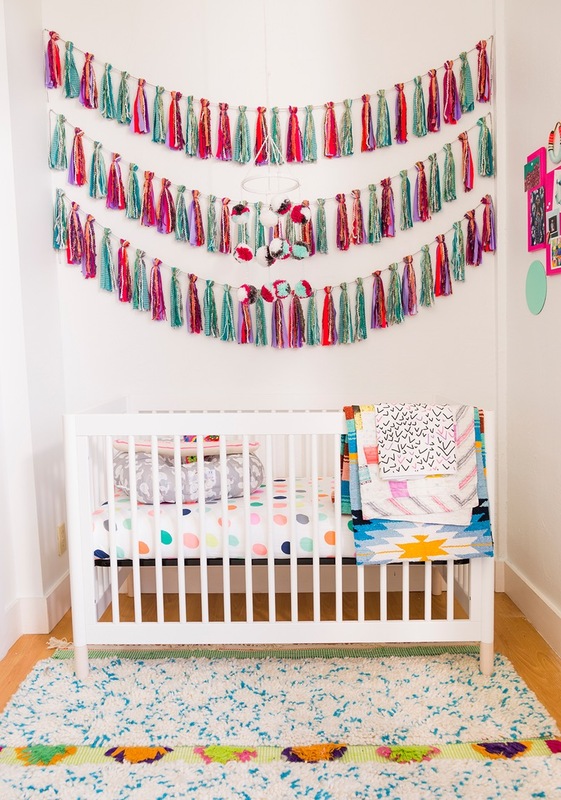 Repeat for as many tassel garlands as you like! 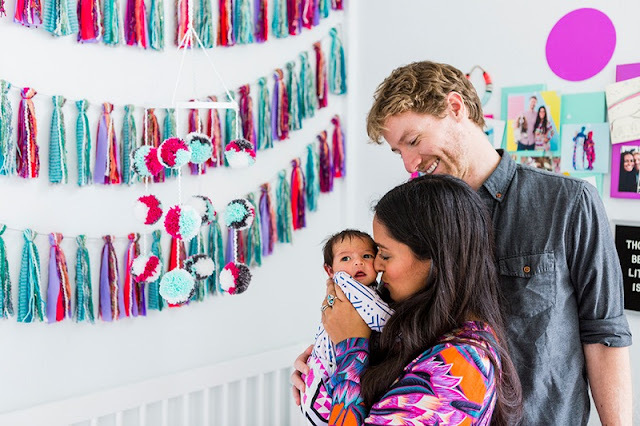 Once you’ve got your first garland all set, use fabric scissors to trim the end of your tassels so that the edges are clean. I ended up trimming 2-4 inches off of each tassel. I started with the pink and purple tassels. Ooooh, just look at those textures. The variation of materials adds a bit of dimension to your typical tassel scene. 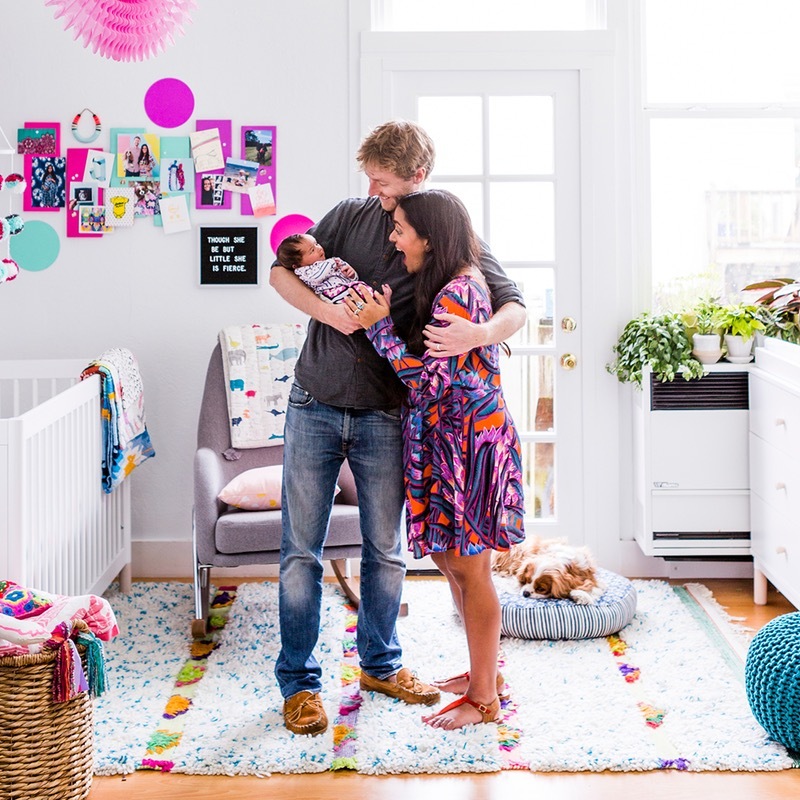 I knew I wanted a gallery wall of some kind in this room, but didn’t feel great about the idea of hanging heavy framed artwork on the walls of such a small room. Earthquakes are for real! I also wanted the “art” in this room to be easy to update and rotate over the weeks, months, and years. 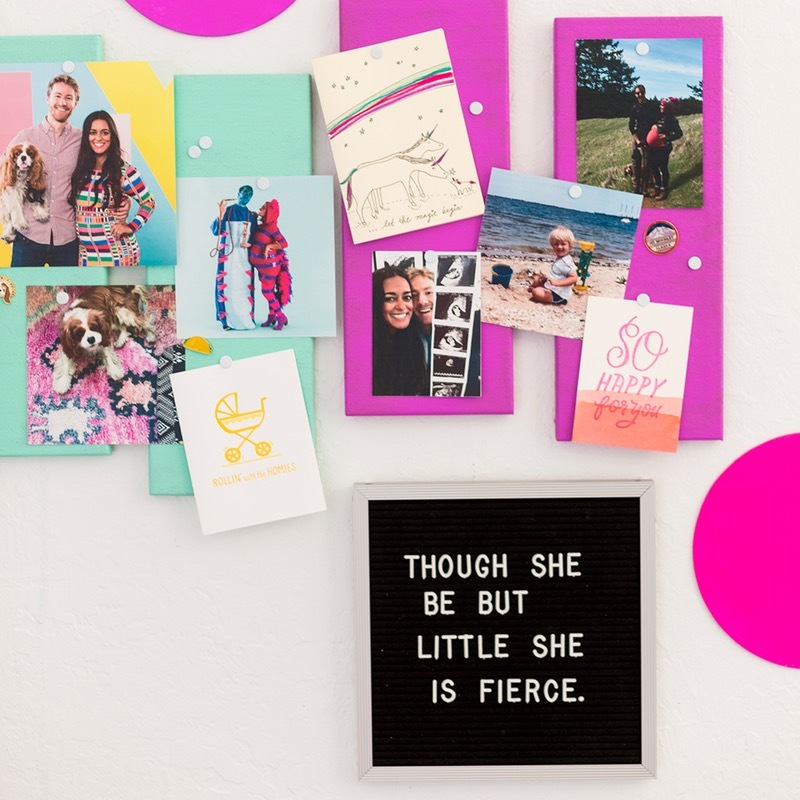 Because a straight-up bulletin board just didn’t feel funky enough, I created a gallery wall out of cork boards and canvas rounds. 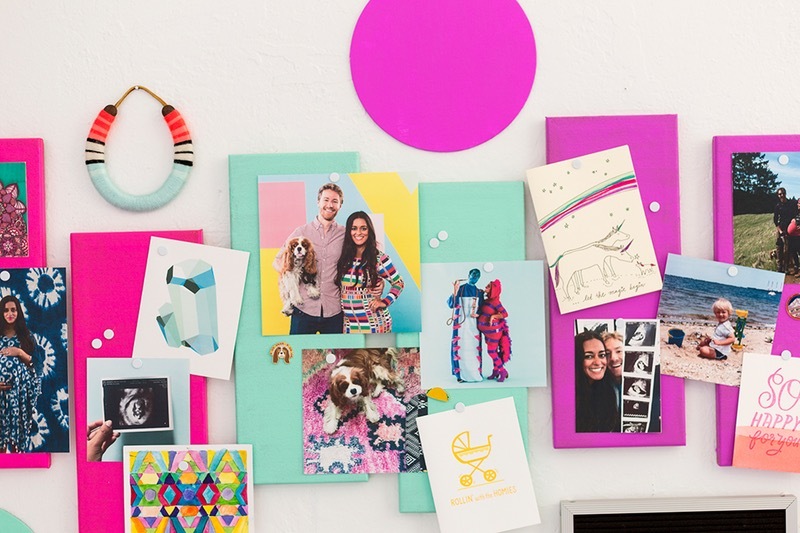 Use acrylic paint to paint your cork board. Plan on 2-3 coats and keep in mind that cork is porous and will absorb that first layer of paint. Use acrylic paint to paint the canvas rounds. 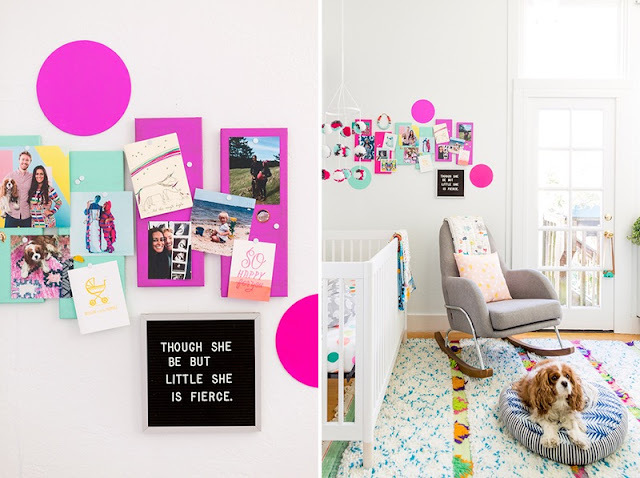 These are really just to add some flair to your gallery wall. Let dry, then hang on the wall. 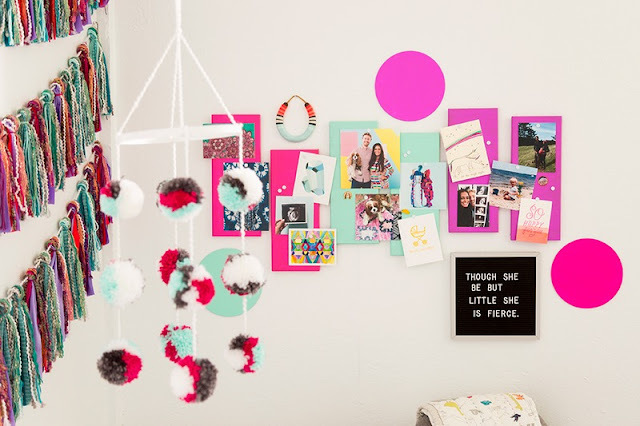 I found the skinny cork boards you see in the photo above, but you can also cut a roll of cork board to create whatever shapes you like. Paint, let dry, paint another coat, let dry, and so on. Then hang on the wall. Done and done! 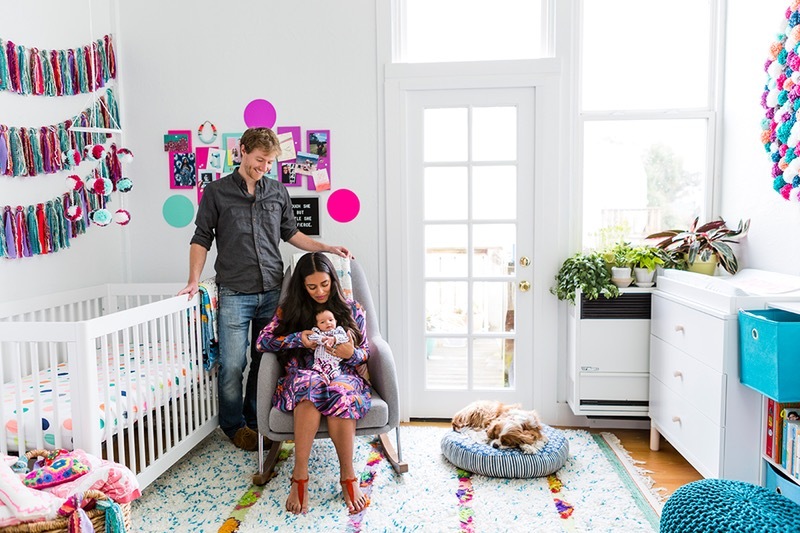 We pinned up photos from the last nine months, cards from our baby shower, and the first couple sonogram photos of our little darlin’. I also added a letter board with one of my favorite Shakespeare quotes. 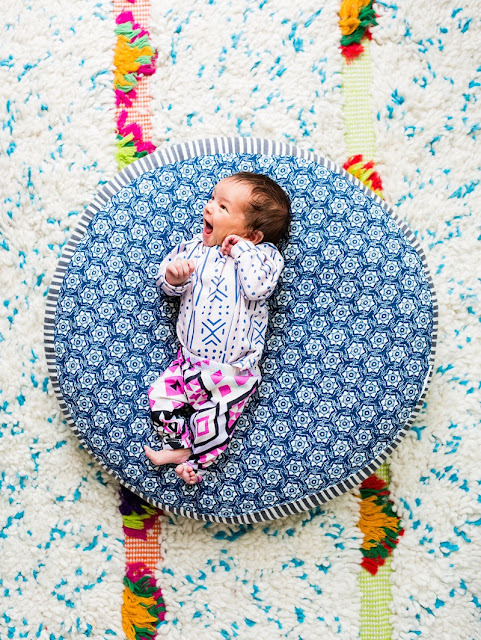 This wee one is most definitely fierce. Finally, the mobile! 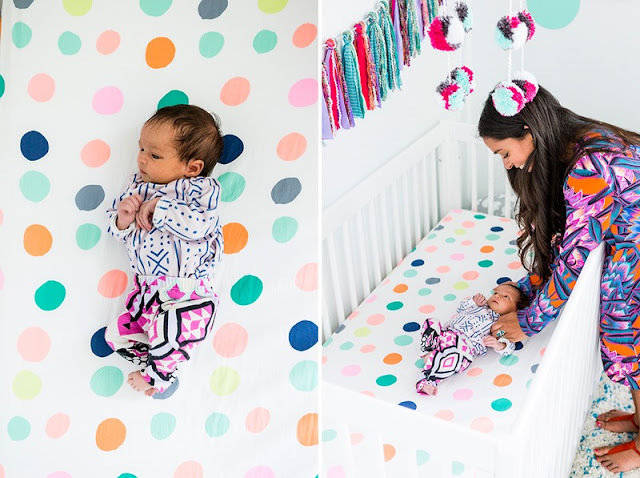 There are so many insanely cute mobiles on the internet that it was hard to figure out what exactly I wanted to do. But after reading most of this post, you can’t be surprised by the results. POMS. 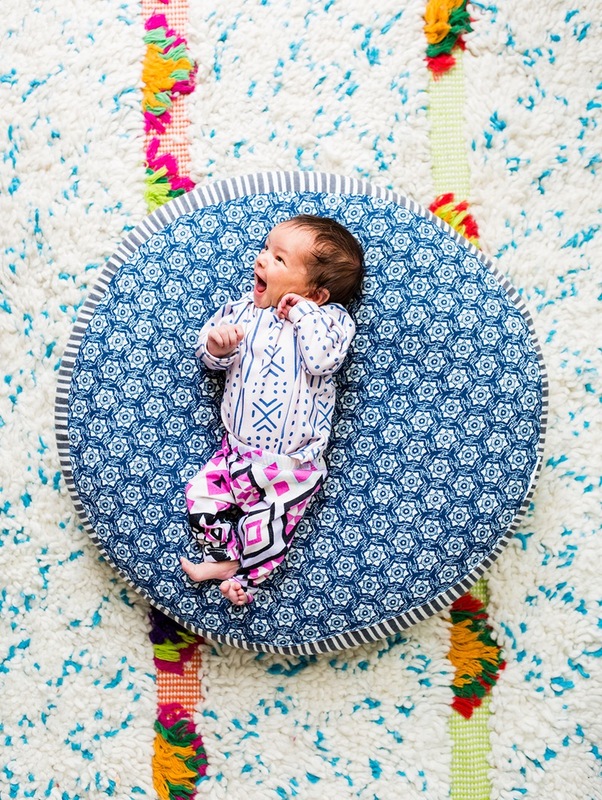 Use acrylic paint to paint your embroidery hoop a color that suits your nursery. 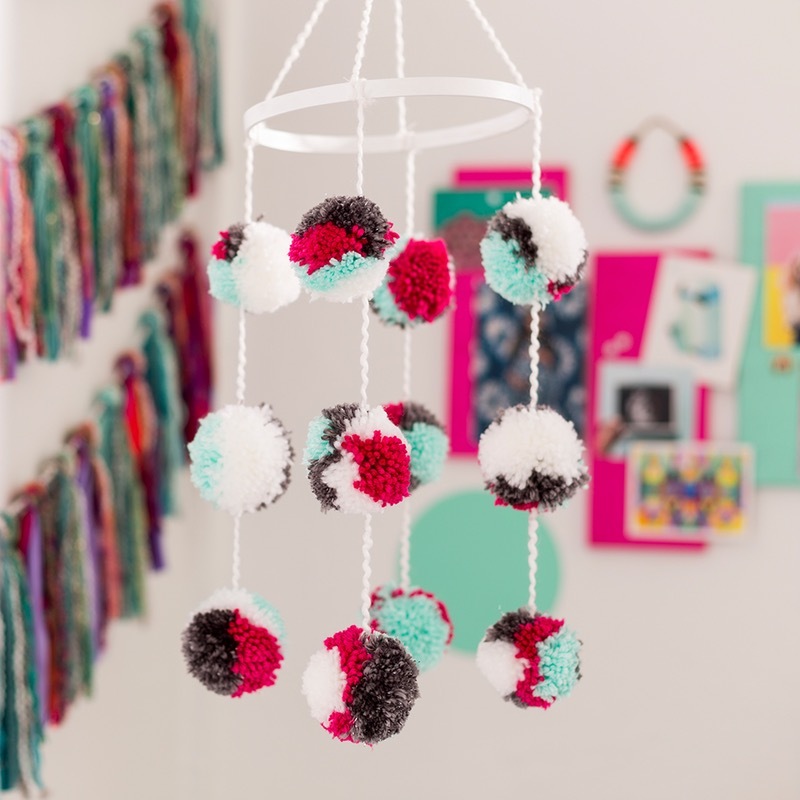 String your poms onto 4 pieces of yarn. Attach them to the hoop. Hang your mobile from the ceiling using a secure ceiling hook. Give it a yank to make sure it won’t come loose. 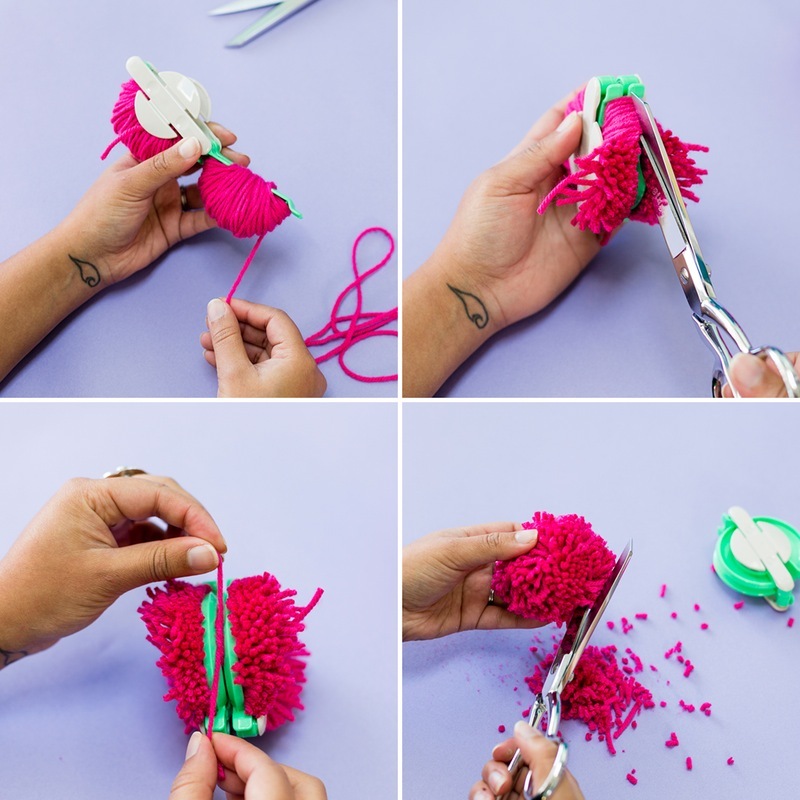 Use a pom-pom maker to make your pom-poms. I created these using four colors of yarn. 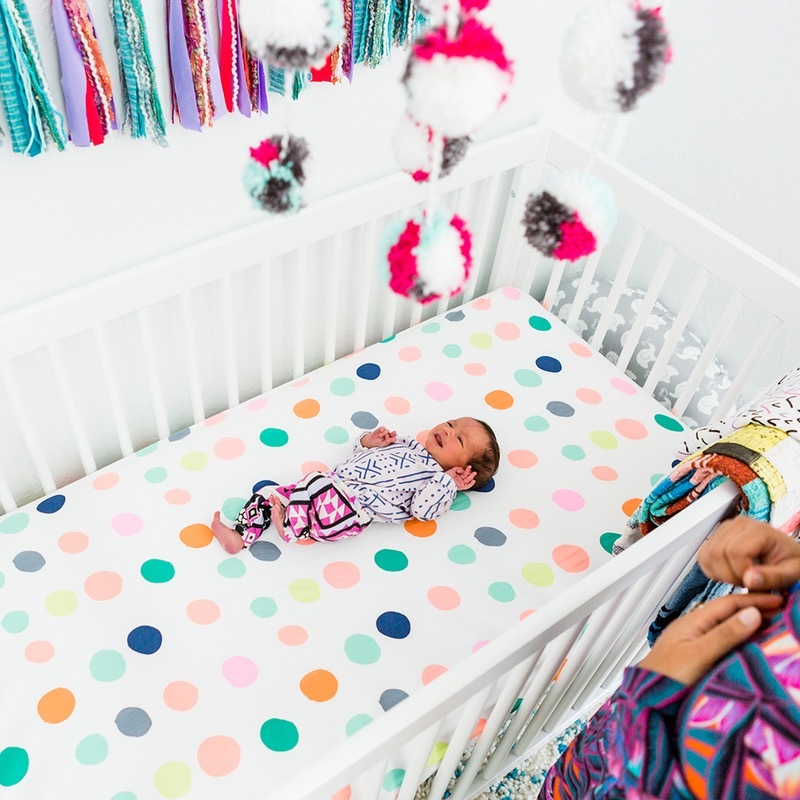 Trim them down, as it’s important that these poms are super tight and tidy so that no yarn can come loose and fall into the crib. I made 12 total. 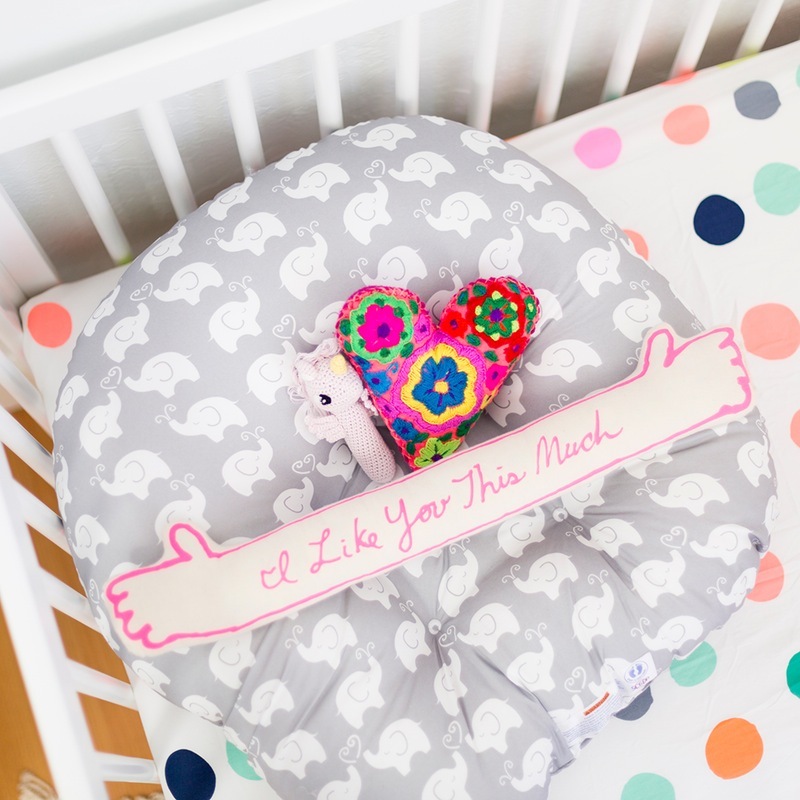 Use acrylic paint to paint your embroidery hoop a color that suits your nursery. I went with white. 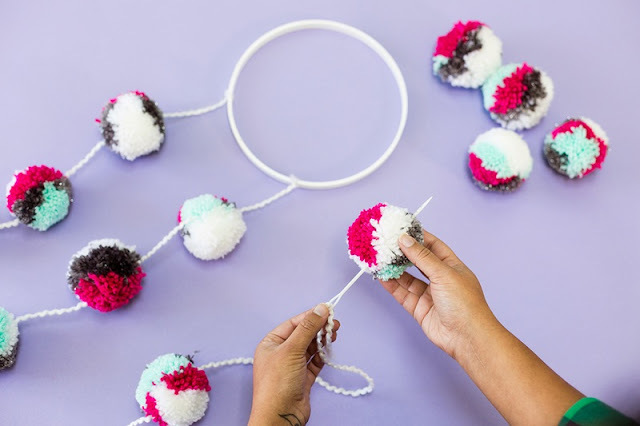 String your poms onto four pieces of yarn. Attach them to the hoop. Then it’s time to hang it up! Hang your mobile from the ceiling using a secure ceiling hook. Give it a yank to make sure it won’t come loose. And there you have it! 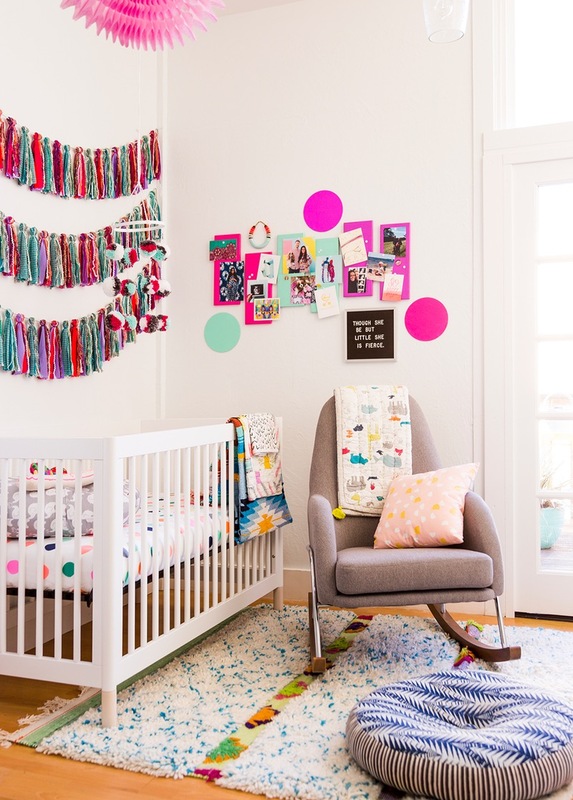 Four easy ways to add DIY decor to your nursery. 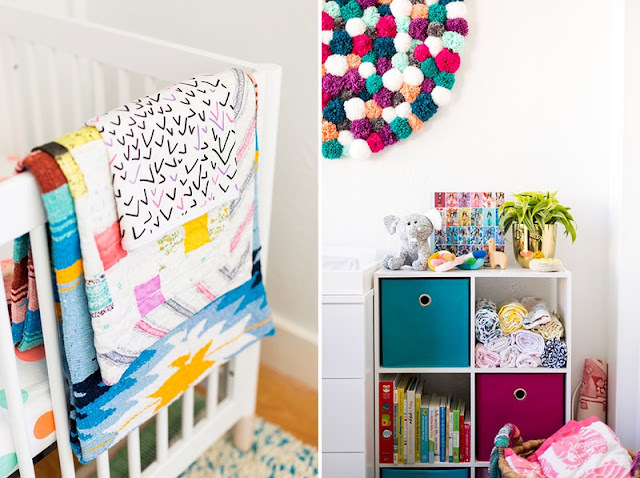 The materials are super affordable, and the projects are a breeze for amateur crafters and DIY pros alike. 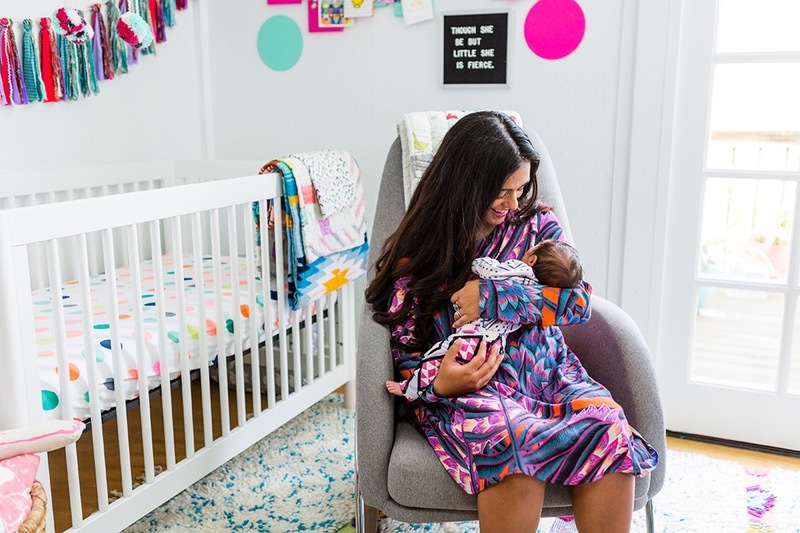 Scroll on for a few more photos of the nursery. This post is a collaboration with Jo-Ann. 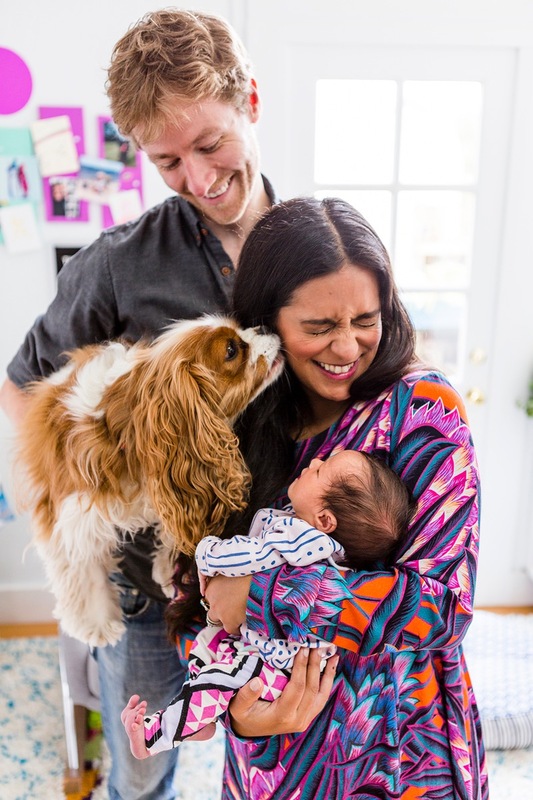 I always knew that maternity leave wasn't going to be a "holiday", and that having a baby would be a major shock to the system. 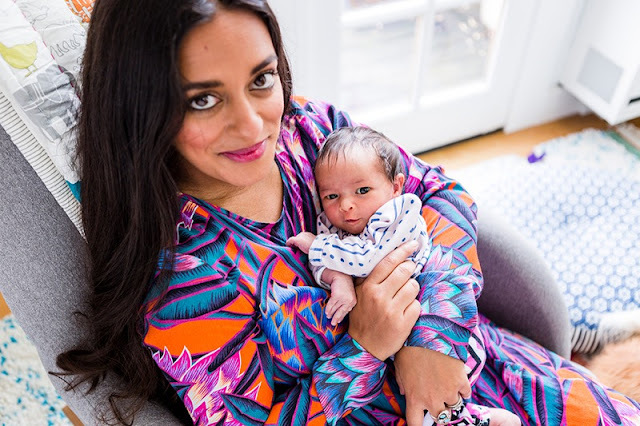 Having said that, there were still a number of things I thought I was going to achieve during my months at home on mat leave. As it happens, the reality was rather different. Here are the top six things I had planned. 1. Things take way longer When you take a young child anywhere, you'll pack as though you were called upon to settle a barren new world, without handy Targets everywhere. The other day, I saw my harried neighbour loading four squirming kids, car seats, bags, etc, into the back of his van while still wearing pyjama bottoms. He looked up at me and said, helplessly, "I'm just going to get milk!"